History proves that Dictators are usually the admirers of atrocious and sordid literature. In spite that, we may still hope to find blobs of humanity in the literary taste of such personalities. To do so let us delve into the reading habit of the most disputed dictators one could ever find in the pages of history. Augusto Pinochet of Chile, Hitler of Germany, Stalin of Russia, and Hugo Chavez of Venezuela, all these leaders were extensively detested by the people of their times. What is contentious in their dictatorship was their far-reaching ideological stance and their abominably rigorous behaviour. It can’t be denied that Literary taste portrays the insight disposition of any personality, so we examine the inclination of these dictators through their reading aptitude. Augusto Pinochet whose government wrecked the lives of thousand souls lived his life under auras of huge inferiority complex. He had possession of ten and thousands of books, albeit he wasn’t ever admired for his intellect. 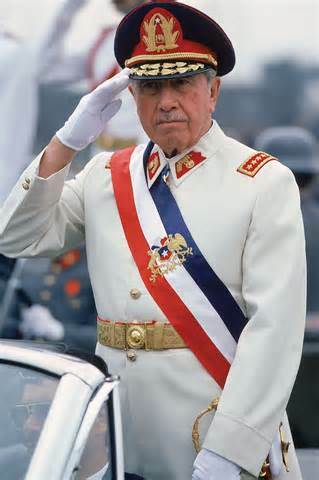 It has been stated that Pinochet was never a bright student of Military School. This complex drove him to gather exceedingly wide range of books in his library. His library included about fifty thousand books. This collection wasn’t inspired by poetry or fictional work. The book shelves were mostly loaded with non-fiction literature. His collection explains that he was a great admirer of the work and life of Napoleon, one such example is his possession “Etudes Sur Napoléon,” by Marie Élie. He also had a huge collection of books related to Chilean history such as prison diaries of Benjamin Vicuña Mackenna. Adolf Hitler the father of Nazism who traumatized lives of millions of people was the Shakespeare’s most controversial fan. 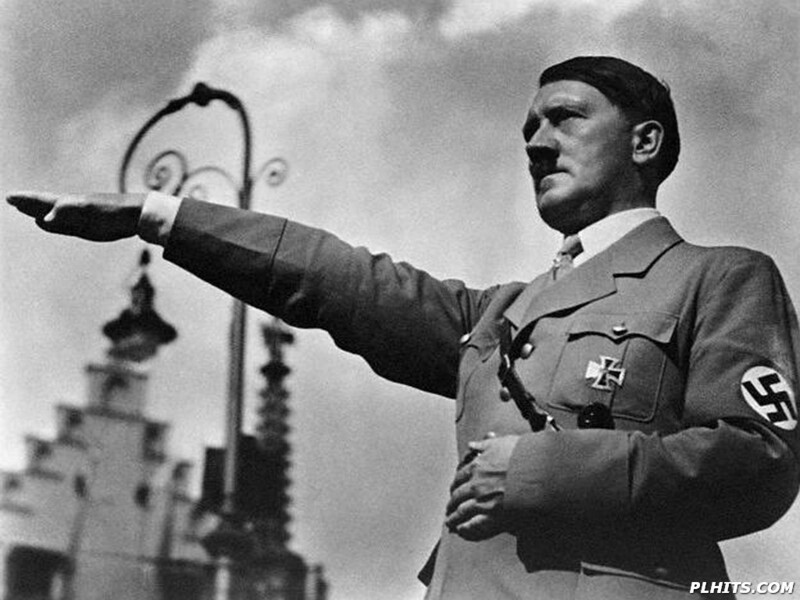 “We will meet again at Philippi,” was the favourite phrase of Adolf Hitler. Hitler even collected the translated versions of Shakespeare’s work. 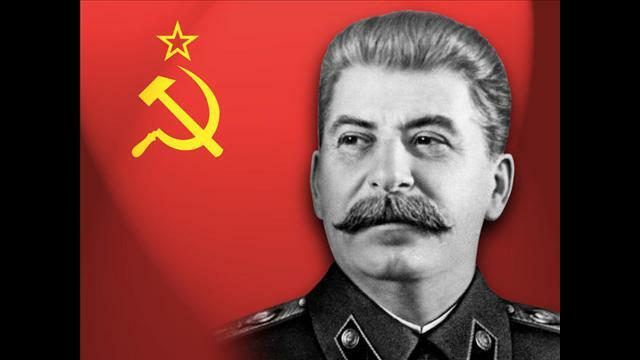 Joseph Stalin who was the most disputed dictator of Russia was highly impressed with literary work of Bulgakov. Bulgakov was a Russian playwright, satirist and a famous writer. 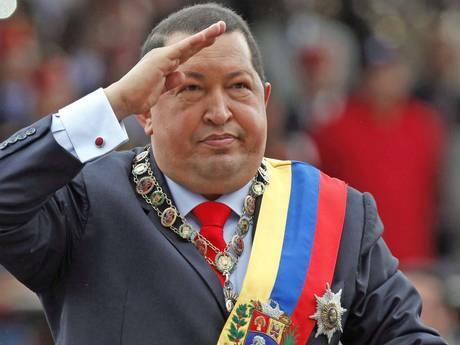 Hugo Chavez of Venezuela was also among the most controversial dictators of the words. His literary taste shows that he was highly impressed with the work of Ezequiel Zamora. It can safely be concluded that most of these notorious imposers of violence and tyranny never understood the humane message hidden in the books. Had they ever got even a bit of it, if yes would have they liked themselves to be labelled as dictators in the history? Since all the books of knowledge have one thing in common called knowledge and knowledge in turn enlightens.